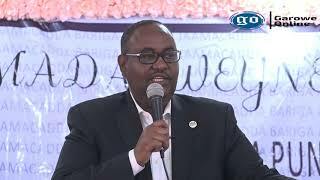 DJIBOUTI-Djiboutian government has offered Somaliland an official apology for the killing of coastguard officer in gunfire exchange off the coast of Zeila port town last week, Garowe Online reports. The coastguard officer died after Djibouti Maritime Police pursued an Egyptian vessel licensed by Somaliland as part of wider crackdown on illegal fishing. 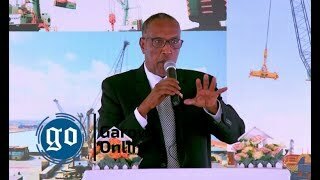 Somaliland Interior Minister Ali Mohamed Waran Adde alongside Fisheries Minister has visited Djibouti at invitation from the neighboring country. 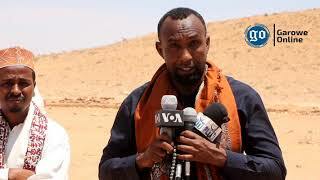 Furious at the shooting incident, President Ahmed Mohamed Silanyo reacted to the gunfire exchange upon a return from trip abroad. 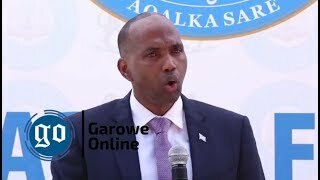 He added that Somaliland remains committed to self-defense in veiled anger at the killing of the marine police officer. Djibouti complained about the licensed Egyptian trawler for its ‘unacceptable pillage of resources’ in Exclusive Economic Zone. 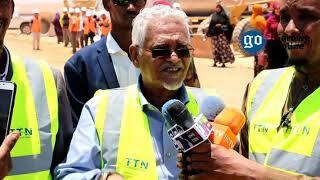 The officials admitted over the course of talks, that the foreign boat illegally intruded into Djiboutian waters. Somaliland, located in northwestern Somalia, declared its independence from the rest of the country as a de facto sovereign State in 1991 but it has not been recognized internationally yet. 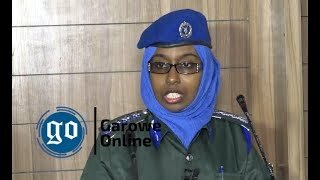 HARGEISA, Somaliland-Somaliland police clashed with clan militiamen in deadly skirmish near the capital, Hargeisa, Garowe Online reports.